My husband and I love taking sometime to ourselves to have day dates whenever we get the chance. Now, before you get too jealous this happens maybe like once a month if we are lucky. 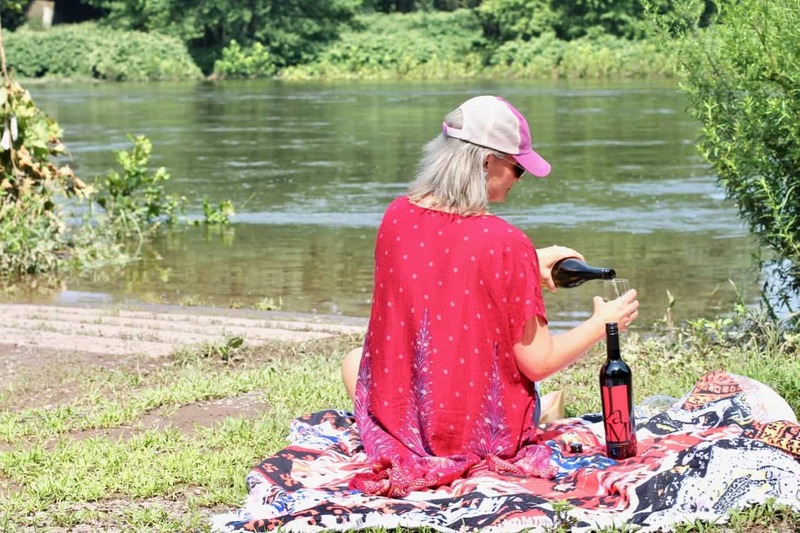 Last weekend the weather was beautiful and we wanted to enjoy our beautiful piece of nature, so we went on a little hike by the Delaware River to enjoy the view with delicious wine from JaM Cellars. 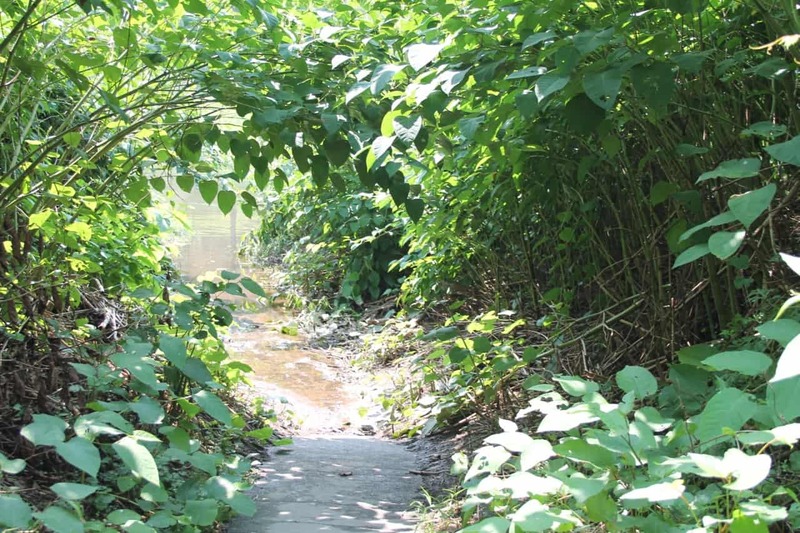 Walking through our beautiful woods can be so serene and calming. We have enjoyed many different dates this summer with our favorite wine. I love the Butter Chardonnay because it is rich and creamy- it melts in your mouth. 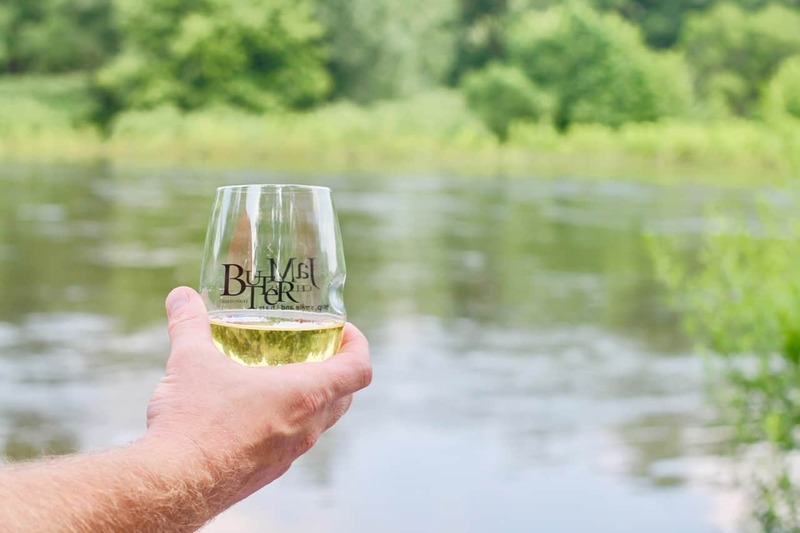 Served ice cold, this JaM Butter Chard is definitely the perfect refreshing drink to be enjoyed with a view! My husband prefers the lush flavor of JaM Cabernet. The taste of blackberries, black plums, black currant, cassis and more blends with a hint of vanilla for a smooth finish. JaM Cab is just the ticket for tailgates and concerts! We’ve had many trips, adventures and vacations this summer that I don’t want to see summer end. Amazing journeys to concerts, catching up with family and a few long-distance vacations. My college roommates came up for a visit and we had so much fun catching up, watching the sunset with our favorite stories and a glass of wine. 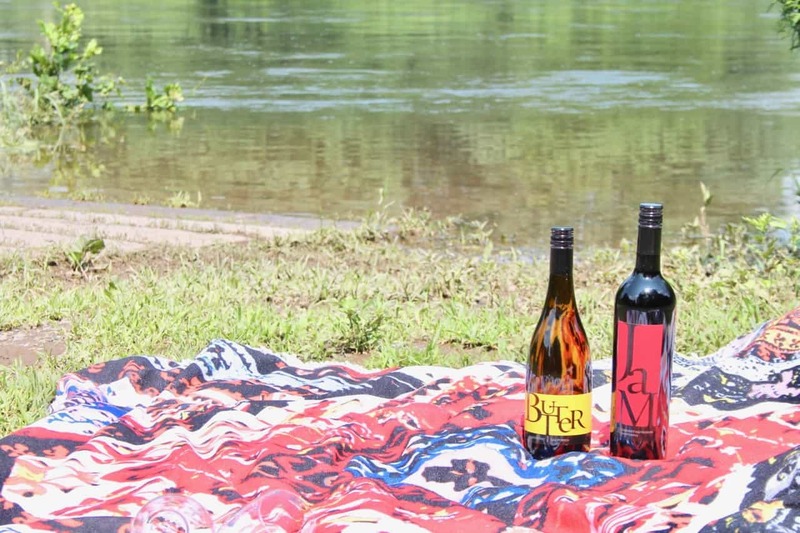 One thing that has remained a constant throughout this summer is the addition of JaM Cellars wine. We have brought a few bottles on all of our adventures because let’s face it- everything is better with wine! 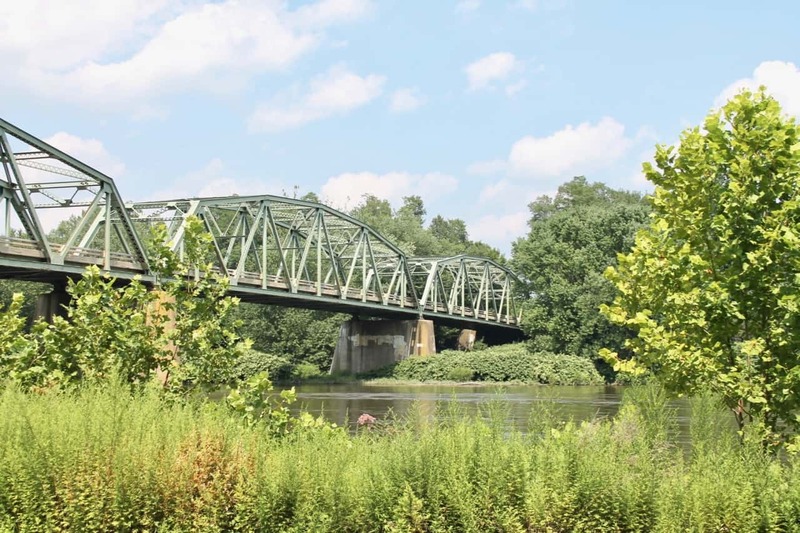 We are blessed to live within walking distance of so many beautiful bridges, by-ways and scenic areas. Sometimes if we are lucky we can see a Bald Eagle or two. The best way to enjoy the view with my best friend is enjoying JaM Cellar Wines, a toast and a laugh or too. JaM Cellar wines are found nationwide in a variety of stores. 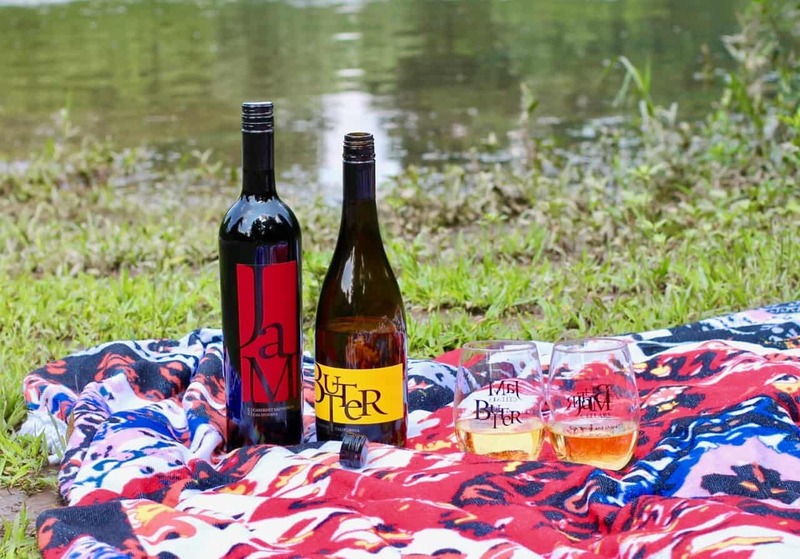 Look for JaM Butter Chardonnay and JaM Cabernet and cross of your summer bucket list today!